Home News The Vietnamese Biggest Manufacturer Come To China To Visit Our Factory. 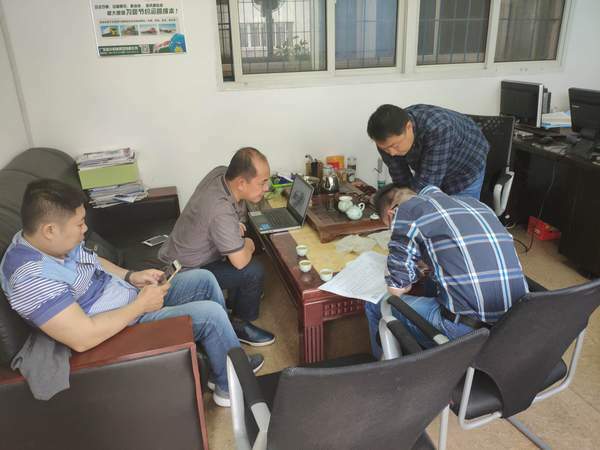 Last week,one of the Vietnamese biggest manufacturer come to China to visit our factory. 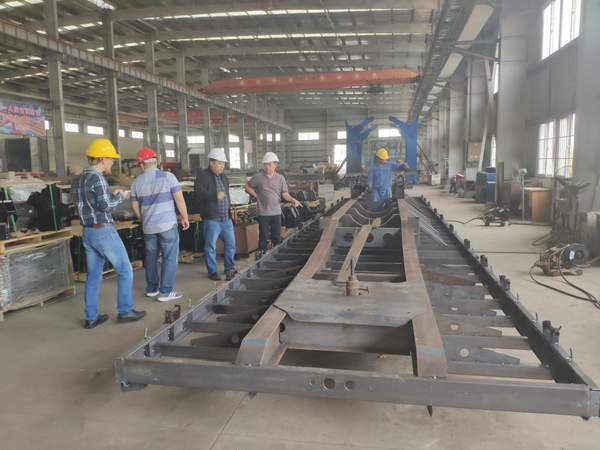 Our factory director and Overseas Sales director Responsible for the reception work.Our clients have visited the finished products:skeleton trailer,goose neck skeleton trailer,which is popular used in Vietnam and the production line of skeleton trailer,flatbed trailer,lowbed trailer,tipper trailer etc. They show great trust in our products and Production technology. 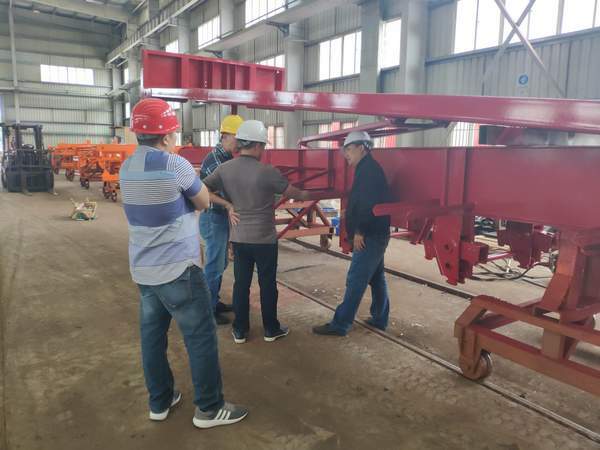 During the meeting, the customer propose their some requirements for the design about the chassis of flatbed trailer and sidewall trailer ,ensure the trailers can suit the local road regulation in the payload and design.Our engineer make and amend the drawing according to the client's requirement in time.The Vietnam clients are satisfied with our design and plan to make a trial order of 8 units chassis. 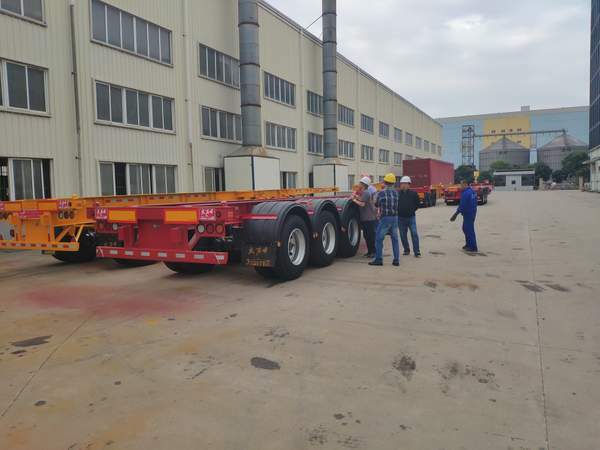 As the client said:The Jupiter trailer are the top manufacturer of kinds of semi-trailers:skeleton trailer,flatbed trailer,sidewall trailer,lowbed trailer,tipper trailer in China.The design of JUPITER trailer is advanced.The main frame and chassis of the trailer have stronger structure than other supplier,that is why we always trust the JUPITER trailer.